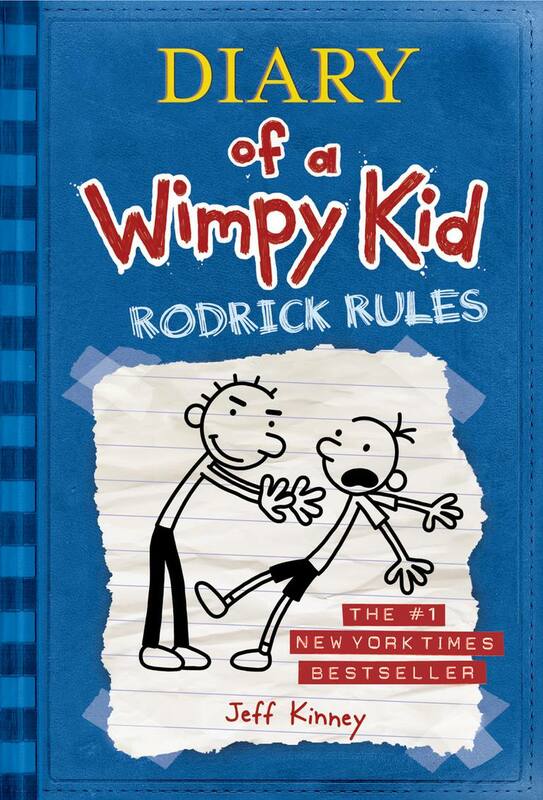 Diary of a Wimpy Kid: Rodrick Rules is the second book in the popular series. The same tweens who made Diary of a Wimpy Kid by Jeff Kinney a bestseller wanted more. They got it with the second book in the very funny Diary of a Wimpy Kid series, Diary of a Wimpy Kid: Rodrick Rules. What Makes the Diary of a Wimpy Kid Series so Popular? The Wimpy Kid's popularity is due to both the illustrations and diary format and the emphasis on concerns that tweens actually have. The main character, Greg Heffley, who narrates the story through his diary, shares regular issues and crises kids face. Kids really identify with Greg, a goofy, self-centered and funny middle schooler who deals with a variety of problems, many of his own making. The format of Diary of a Wimpy Kid: Rodrick Rules is the same as the first book. 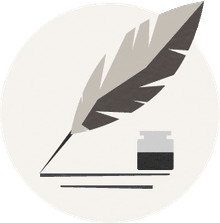 Lined pages and Greg's pen and ink sketches and cartoons really make the book seem like an actual diary, or as Greg would emphasize, “a journal.” Greg is still not the poster boy for the perfect kid, but that adds to the fun as he suffers the consequences of some of his poor choices. Middle schooler Greg Heffley's diary starts with summer and the misery of being on the swim team. His friend Rowley has gone on another exciting vacation that Greg doesn't want to hear about. His little brother, Manny, and his parents are still tending to drive him crazy. However, Greg's biggest problem is his big brother, Rodrick, who knows an embarrassing secret about Greg. Despite this worry, Greg continues on his goofy way, dealing with school, bullies, homework, and family, especially Rodrick. Ultimately, the secret gets out. However, due to all the changes in the description of Greg’s secret as it passes from person to person, it’s no longer something that is an embarrassment to Greg. Despite all the teasing that goes on between Greg and his brother, they still care for one another. By the book's end, when push comes to shove, Greg has set aside his animosity and tries to help Rodrick when he needs it. For an overview of the entire series, see Diary of a Wimpy Kid: Summaries and the New Book. In addition to information about the books in the series, you'll also learn about related Wimpy Kid books. These include The Wimpy Kid Do-It-Yourself Book, The Wimpy Kid Movie Diary and The Wimpy Kid School Planner. If your kids enjoy the humorous diary/journal/comic book mashup format, they will probably also love the Star Wars: Jedi Academy series. Why Should Your Child Read 'Diary of a Wimpy Kid' and Its Sequels?